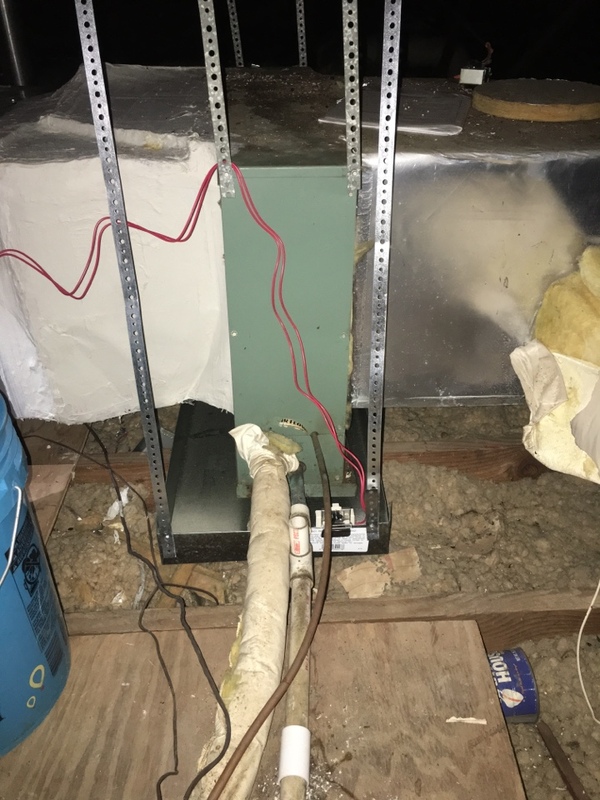 In order to get the best possible performance from your HVAC system you need to schedule all air conditioning and heating services with a reliable team here in Lancaster. If you’re scrambling to find the right team, you should look to our service professionals. Our motto here at Republic Heating & Air Conditioning, Inc. is "Revolutionizing the Customer Experience," that’s because we always work to give personalized, superior service founded on honesty, integrity, stability, and respect. If you want to schedule air conditioning and heating services that you know you can depend on here in Lancaster, make sure you contact our team at Republic Heating & Air Conditioning, Inc. 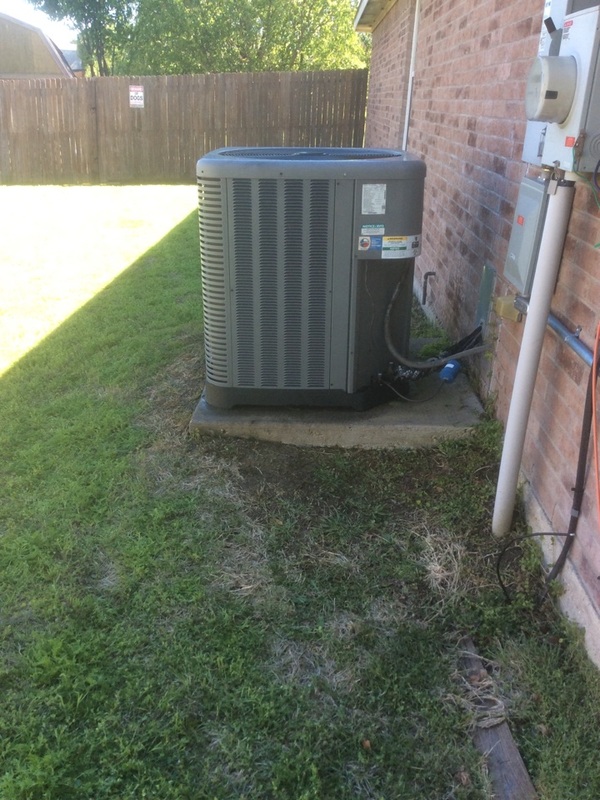 Whether you’re shopping for a brand-new air conditioner or just upgrading from your old system, you need to come to our team here at Republic Heating & Air Conditioning, Inc.. If your air conditioning installation services are poor, you’ll never get the right quality air conditioning you need in your home. That’s why we take the services we provide so seriously-come to our team. 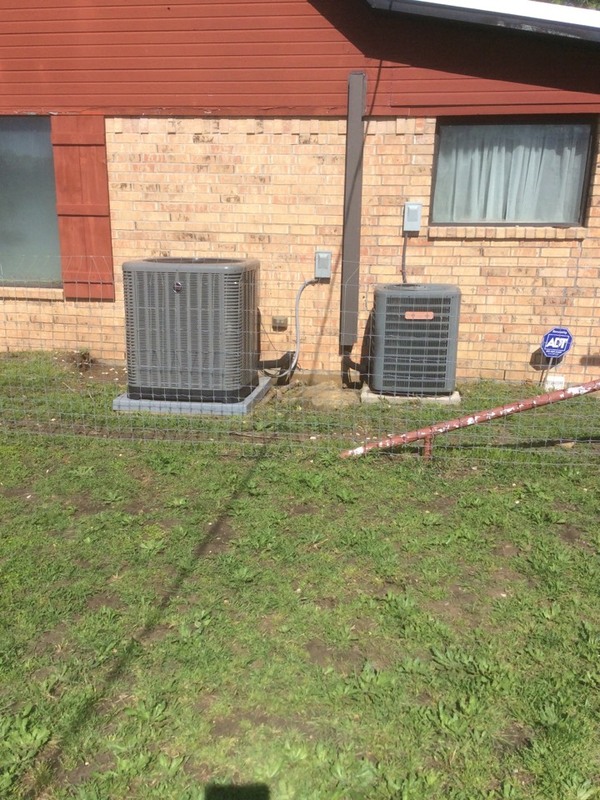 When you notice that your air conditioner is running a little oddly and you need air conditioning repair, make sure you contact our professional team in Lancaster sooner than later. We provide prompt air conditioning repair services that will get your home back up and running as soon as possible. When it comes to maintenance, we have a plan you can enroll in (The Ultimate Service Agreement) so we can remind you to schedule tune-ups in fall and spring. You’ll also receive discounts as a member. If you need great heating services to keep your home toasty throughout winter, make sure that you contact our team here at Republic Heating & Air Conditioning, Inc. We service a wide variety of systems including furnaces, heat pumps, ductless systems, and dual fuel systems. If you need heating services, we can service any make or model system that you have in your home. Your home performance services are what can make your home feel amazing or take away from the efficacy of your heating and cooling services. The home performance services that we provide here at our company include duct sealing and insulation services. To make sure that you’re always getting the most from your HVAC system, you need a soundly sealed home, and we can help you achieve this. Is your Lancaster house too humid in the summer and too dry in winter? Maybe you’re always sneezing and wheezing when you’re at home. If this is the case, it’s more than likely that you’re suffering with your indoor air quality. We provide IAQ services including air filters, air purifiers, humidifiers, and dehumidifiers to keep your air quality high. Very pleased with Republic Heating and Air Conditioning. Will certainly continue to use them.